With the tax relaxation in the sub-four-meter segment, it’s evident how carmakers and even the buyers have adapted quickly to the situation. There are a couple of new sub-compact SUVs and crossovers headed to our market. We take a look at them. 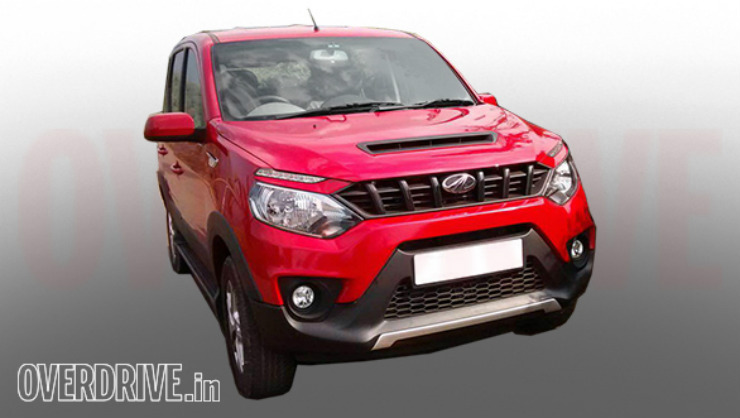 The Quanto will be reincarnated as the Mahindra Nuvosport, and will come with improved styling, better features, and a wider engine range (1.5-liter diesel and petrol units; AMT to be optional). The ability to seat seven will be another advantage, while as in the past, space will also be its USP. Like the Vitara Brezza, the Nuvosport will also boast cruise control. The Datsun GO range currently has two models: the GO hatchback and the GO+ MPV. 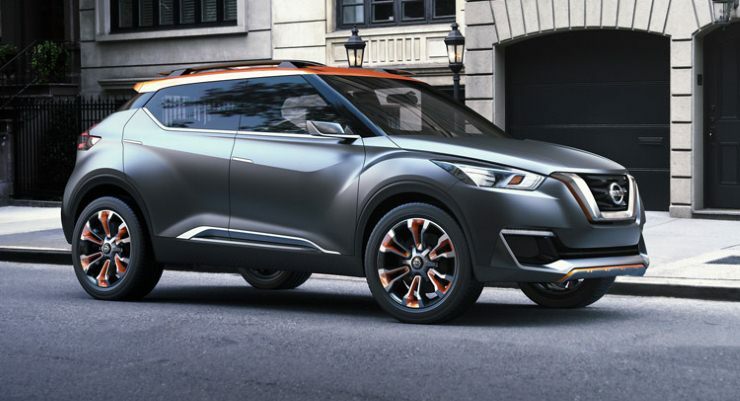 A new redi-GO hatchback will be added but on the other end of the spectrum, the GO+-based GO Cross will ensure the brand’s presence in the sub-compact SUV market. Engine options are yet to be finalised but the 1.2-liter petrol and the 1.5-liter diesel (from the Micra) are likely to be included. In terms of looks, if the concept is anything to go by, it will surely attract a lot of buyers. 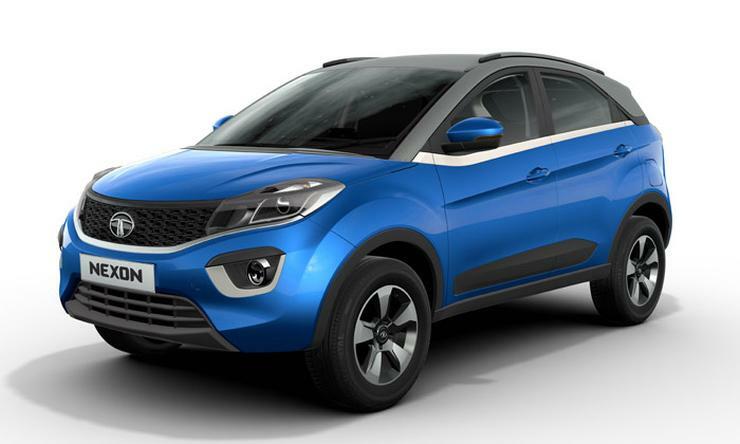 Showcased recently at the 2016 Auto Expo, the Tata Nexon will be based on the same platform as Bolt and the Zest. Sub-four-meter dimensions will ensure competitive pricing, while engine options will include a 1.2-liter turbocharged petrol engine, and a newly developed 1.5-liter diesel is expected as well. 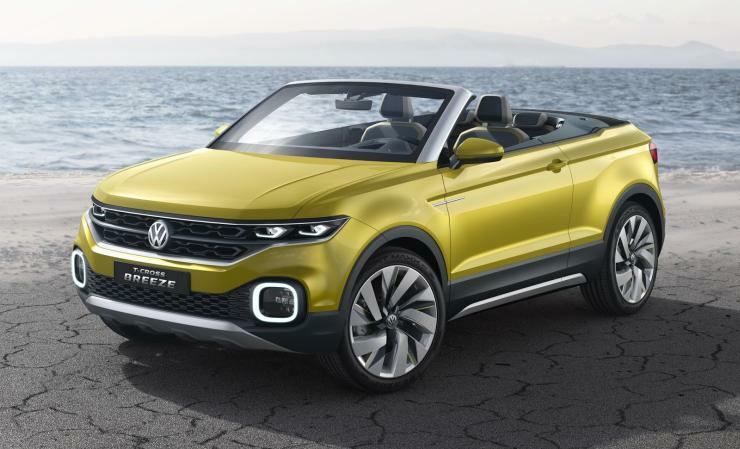 Based on the same platform as the next-generation Polo hatchback (MQB), the T-Cross (presented in concept form at the 2016 Geneva Motor Show) will be added to the line-up in the future. The sub-Tiguan SUV will find enough takers in the Indian market given its styling, engine options, positioning, and the likeliness of production in India. The concept was powered by a 1-liter turbocharged petrol engine mated to DSG dual-clutch transmission. 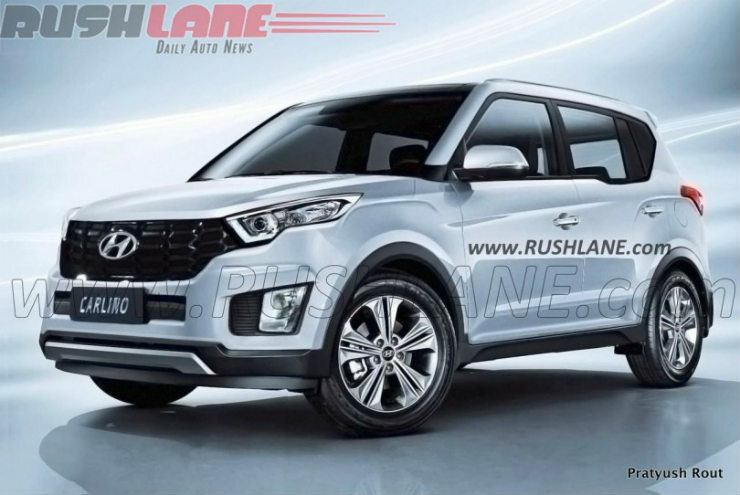 Hyundai, at this year’s Auto Expo, showcased what will be its sub-Creta SUV. Under four meters in length, the concept looked promising, although it was far from production-ready. Like the Creta, it won’t get an AWD, and engines are likely to be shared with the smaller models — the sub-four-meter tax relaxation won’t work if engines are larger than 1.5-liter (diesel) and 1.2-liter (petrol). With a sub-Terrano SUV in the market, Nissan will be able to cater to a wider set of audience, considering that none of the current products from Renault-Nissan alliance have such a product. 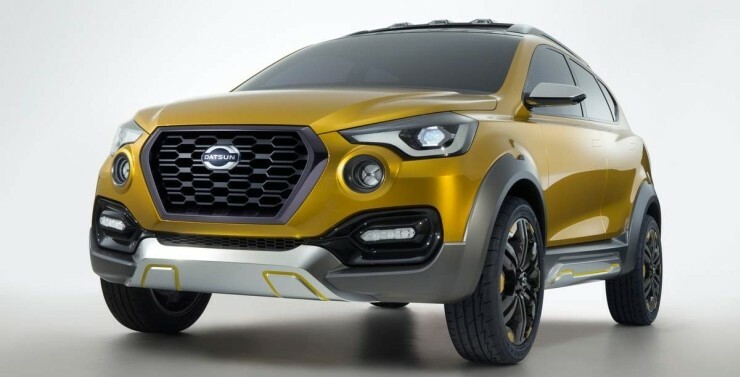 It will be based on the same platform as the Micra and the Sunny, and is likely to share engines as well. Expect it to make a global appearance in mid 2016. It might have just been a design exercise but if GM takes its position in India seriously, such a product is the need of the hour. 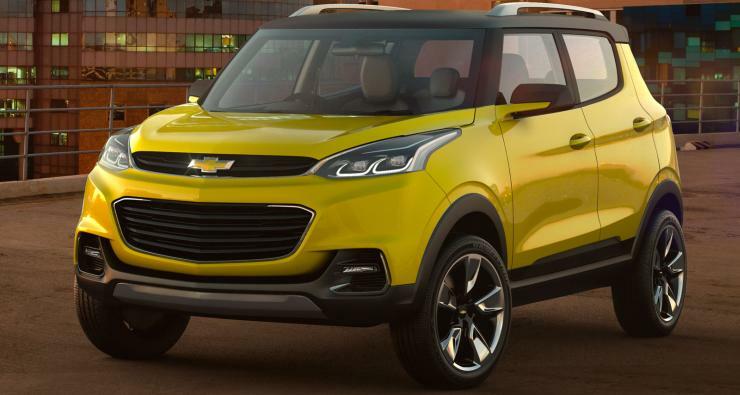 If launched, the styling will of course be in the vehicle’s favour, and given that Chevrolet can use the Multijet engines, finding a powertrain won’t be a problem. Sadly, the company hasn’t confirmed anything yet.